For those who prefer a minimalist approach, the Audiophilleo2 MKII USB- S/PDIF transport delivers all the key performance benefits of the Audiophilleo1 MKII. The sound is the same, but in a less feature-rich, less expensive package! Achieve the highest possible analog-like performance with the PurePower option. 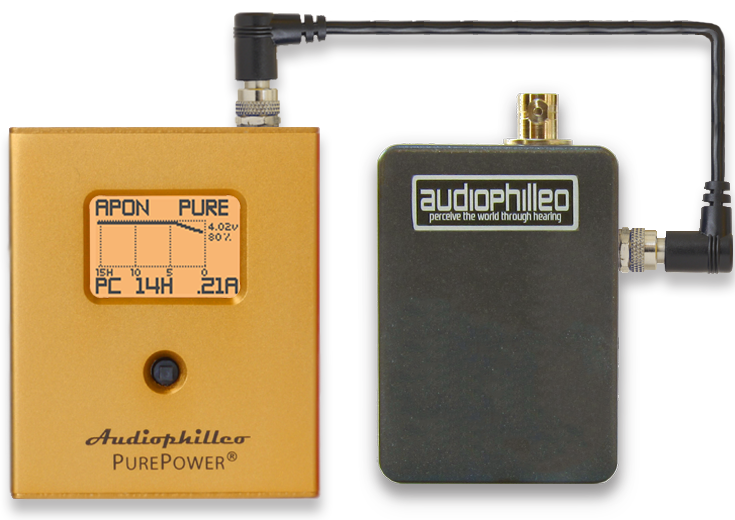 At the $999 price point, the Audiophilleo2 with PurePower is simply the best sounding source for your money. Virtually no high frequency noise from your PC can make it into your DAC because there is no electrical connection between the two. You get more bang for the buck than with expensive USB cables, other external power supplies, or any other source! 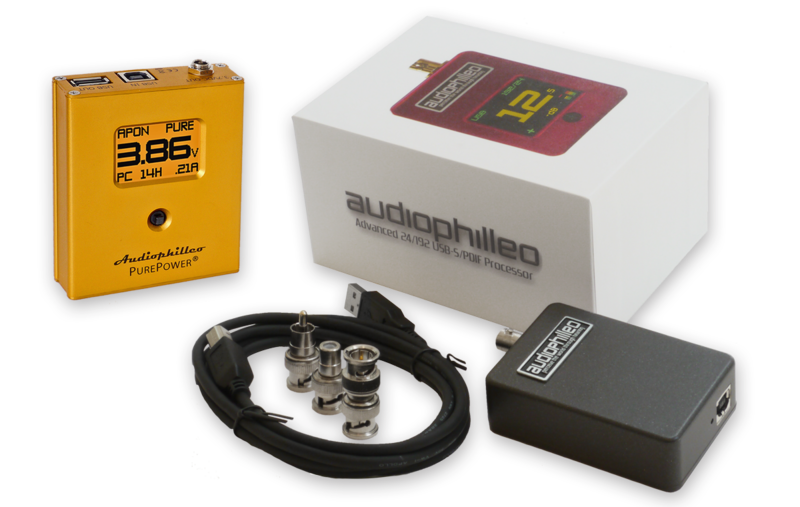 Like the Audiophilleo1 MKII, the "2" also eliminates jitter artifacts and extracts the maximum sonic performance from your system. Why even get started with less capable devices? They may be priced a little lower, but there's a reason: They'll eventually end up in a drawer. 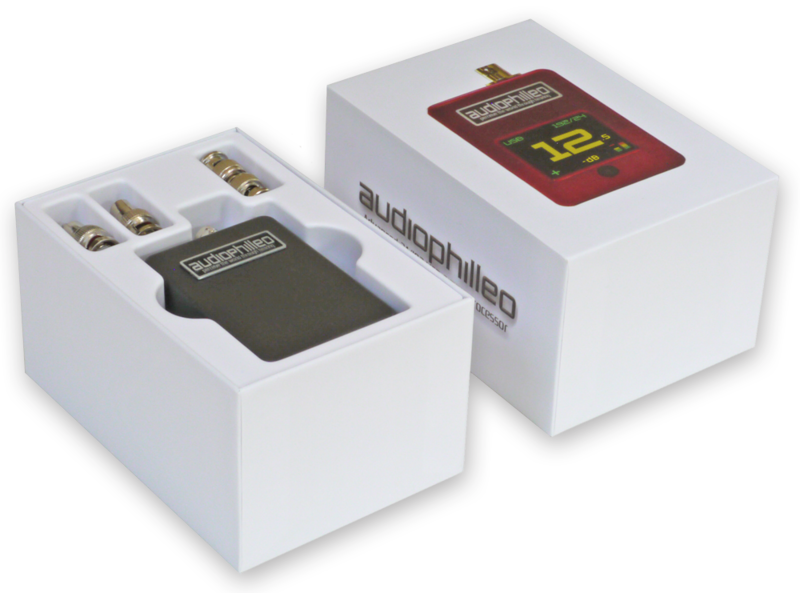 The Audiophilleo2 MKII works with just about any system: You can control the volume from the host music server, an iPad, “downstream” DACs with attentuators, preamps, receiver or integrated amps - even a Logitech Squeezebox Touch. Just a few minutes of listening will convince you that the Audiophilleo2 MKII is what your system needs to sound its best. Runs with standard USB drivers on Mac, Windows and Linux computers — even latest iPads, Android, Squeezebox, and many NAS and audio servers — allowing you to get the best sound from any digital source!